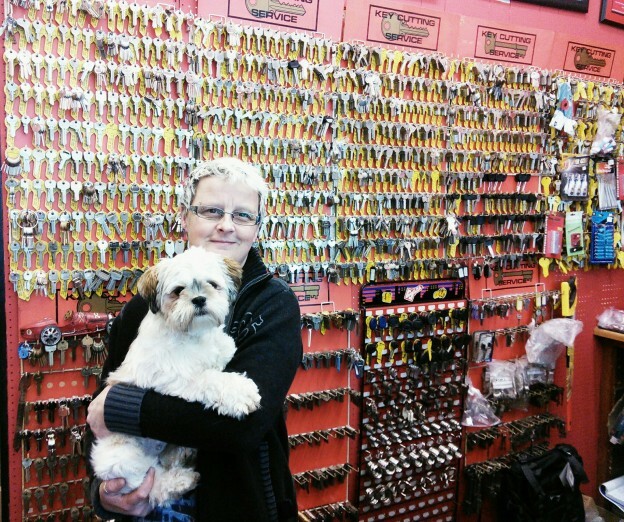 We’ve been the go-to local Chorlton locksmith for over 25 years. We offer the whole range of professional locksmith services as well as 24hr emergency locksmith call-out. We’re a member of the TAG! Chorlton Community Loyalty Card Scheme, so don’t forget to show your TAG! card.